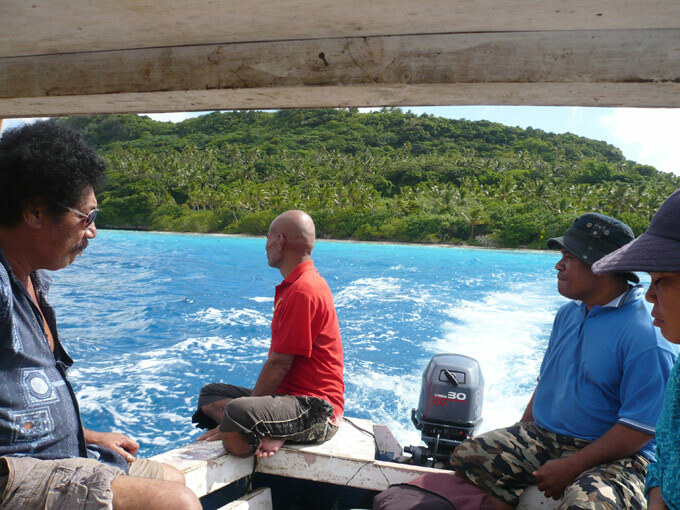 The Euakafa Island Research Centre is working closely with the Vava'u community to collaborate with, and to help fund, both international and local initiatives. The Minister for the Tongan Government's Ministry of Environment and Climate Change (MECC) is in support of the centre and funding from international donors has begun in earnest. In addition to the MECC, the Fisheries Division (MAFF), the Tongan Community Development Trust, IUCN, and FAO have also expressed support for the project. 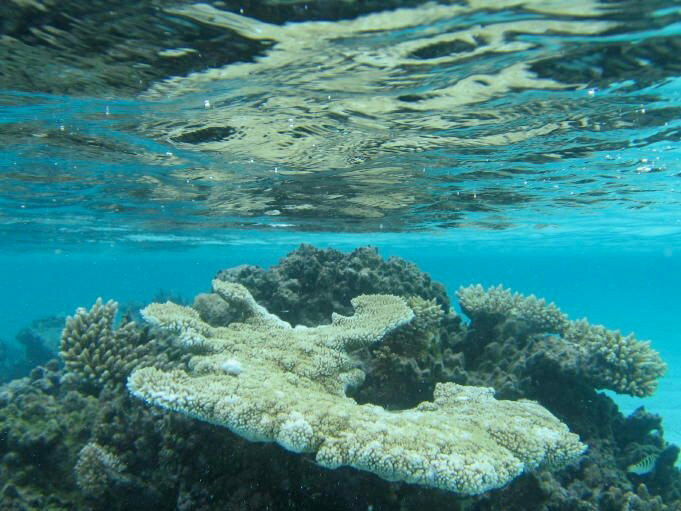 In the area of climate change two Australian Universities - Southern Cross University and Queensland University - are working with the directors to begin research on the paleo-environmental history of climate events from coral surrounding Euakafa and in Vava'u generally. It is envisioned that funding to begin that work will be available in 2012. No project like this can exist without cooperation from local environmental agencies such as the Vava'u Environment Protection Association (and the Tongan Community Development Trust already mentioned) and the support from the Civil Societies, Community and local businesses. The directors believe strongly that it is imperative that strong links are forged with these groups if long term environmental and sustainable economic outcomes are to be achieved. The Centre aims to expand our knowledge of Coral Reef systems, Climate Change, Turtle Conservation, Regional Shark Population, Aquaculture re-seeding programs, Fisheries and Marine Mammals. The underlying theme of the station is one of inclusiveness and is open to any interested scientists, environmental or educational institution or organizations that promote collaborative research and conserving the world's oceanic and marine ecosystems. Marine education is a critically important element of the work being carried out on Euakafa Island and education programs will be instigated both for national and international school students as well and university undergraduate and postgraduate students. The centre is based in the province of Vava’u, Tonga, which in turn is based in the South Pacific - between Fiji and Samoa. Apart from the fantastic people, beautiful surrounds, safe and protected islands, and excellent infrastructure, the province also has an incredible marine ecosystem. 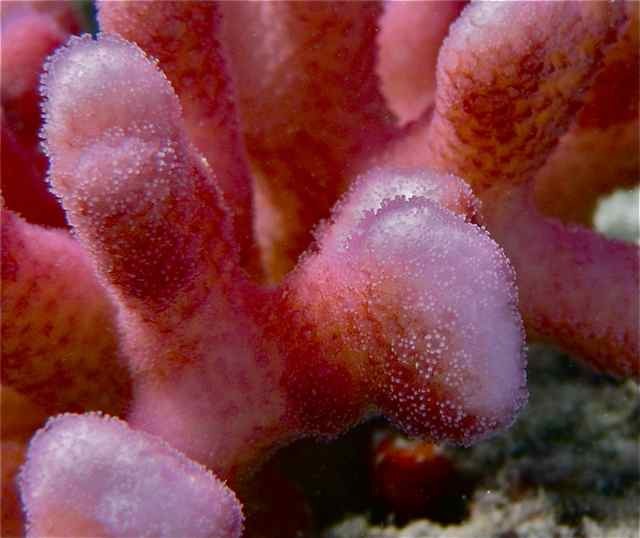 Its geographic isolation and relatively low population made it particularly interesting as a base for Coral Reef research and Climate Change investigations. 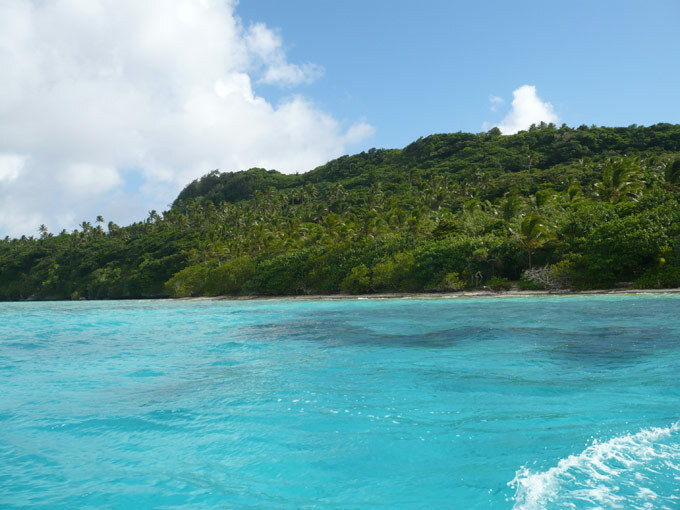 It is also ideally situated for marine mammal research as humpback whales come to Vava’u to calve every year and can be seen just off the beach on Euakafa Island. The Island is uninhabited and the only proposed development is the research centre. The centre itself will be very low key and will seek to have little to no impact on the existing vegetation. All wastes will be composted, recycled or totally removed from the island to appropriate waste facilities. Water will be collected and stored and the current 10,000 litre tank will soon be joined larger water storage facilities while energy will be supplied via wind turbine or solar photovoltaic and stored in batteries for general use. While the Tenancy Agreement has been signed for a period of 99 years the Government still has to approve the lease itself - the length of this lease is currently under negotiation. The project is firmly multi-cultural in its approach and is also multi-disciplinary in its structure and outlook - particularly in the direction and scope of the research proposed for the island and region and for the way in which environmental education is integrated into the scientific research being conducted.